What’s going on in Henderson? More problems with the police chief. There’s something rotten in the state of Henderson. 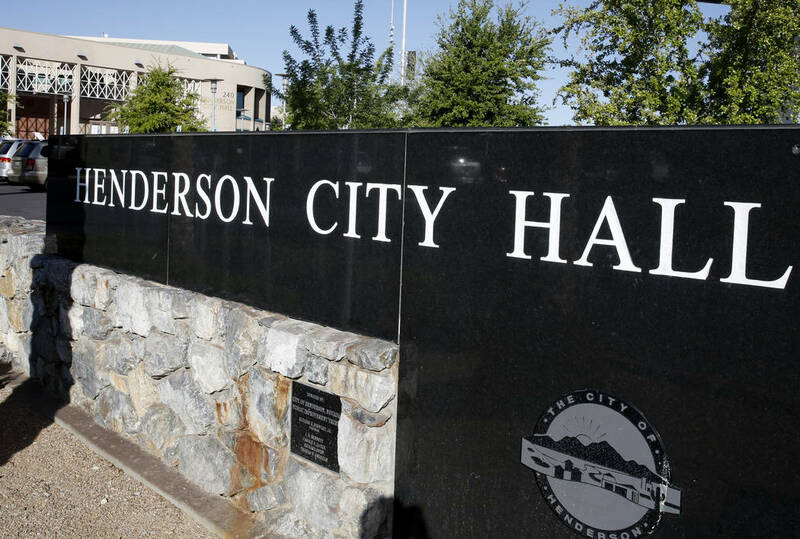 I’ve lost track of how many Henderson police chiefs have been fired for one reason or another since I moved here in 1995. I feel sorry for the rank and file Henderson cops who do a great job under the crazy circumstances they work under. There is something wrong with a city administration that keeps coming up with chiefs who never seem to work out. The Review-Journal did a great job on the Chief LaTesha Watson story (March 15). I don’t know which side I believe in this story, but I do know there is something really nefarious at the top.